Check Out Our Featured Golf Tip! – Your Friends at Quail Creek! Needing to Book a Wedding this Season? Relax and let Quail Creek Resort’s Wedding Service staff cater to your every need when planning your wedding and/or reception. 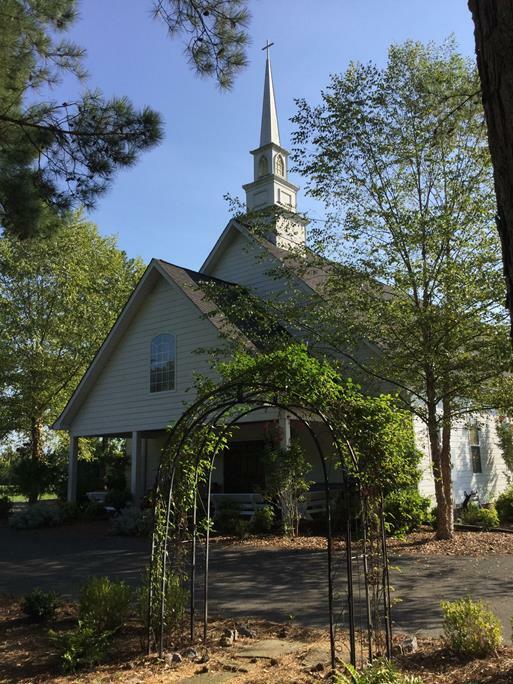 If you are looking for the ideal indoor or outdoor wedding and reception venue in a country setting with all-inclusive packages and lots of lodging options, this North Alabama Wedding destination is the ideal location for you. This secluded five hundred acre estate with Pavilion receptions, Country Chapel, bridal suites, beautiful gardens and more is a lovely choice for an Elegant Evening celebration. https://qcresort.com/wp-content/uploads/2019/03/pexels-photo-92858.jpeg 654 1280 Matt Matt Nail https://qcresort.com/wp-content/uploads/2018/11/QC-Logo-Outline-e1543334583272.png Matt Matt Nail2019-03-14 15:34:032019-03-14 15:34:03Check Out Our Featured Golf Tip! We’ve Got Some Dry Days Ahead, Everyone! Book a Tee Time Online Now! We can’t wait to see you! https://qcresort.com/wp-content/uploads/2019/03/Tee-It-Up15-9900000000079e3c.png 307 600 Matt Matt Nail https://qcresort.com/wp-content/uploads/2018/11/QC-Logo-Outline-e1543334583272.png Matt Matt Nail2019-03-08 19:25:292019-03-08 19:25:52Book a Tee Time Now!